20:52- GOOOAAAALL. It’s 3! Dustin Johner makes it 3-0 without reply as Sweet Caroline rings out around the arena. 20:16- The second period comes to a close, Belfast lead 2-0 courtesy of Jim Vandermeer and Lewis Hook. 19.30– GOAL. Your Belfast Giants take the lead as the first period comes to a close courtesy of Jim Vandermeer. 19.23– The Belfast Giants have just started a 5-on-3 Powerplay towards the end of a cagey first period against Zagreb. Ex Giant Sebastien Sylvestre returns to SSE ice for the first time since leaving in the summer. 2.42 left in 1: 0-0 the score. 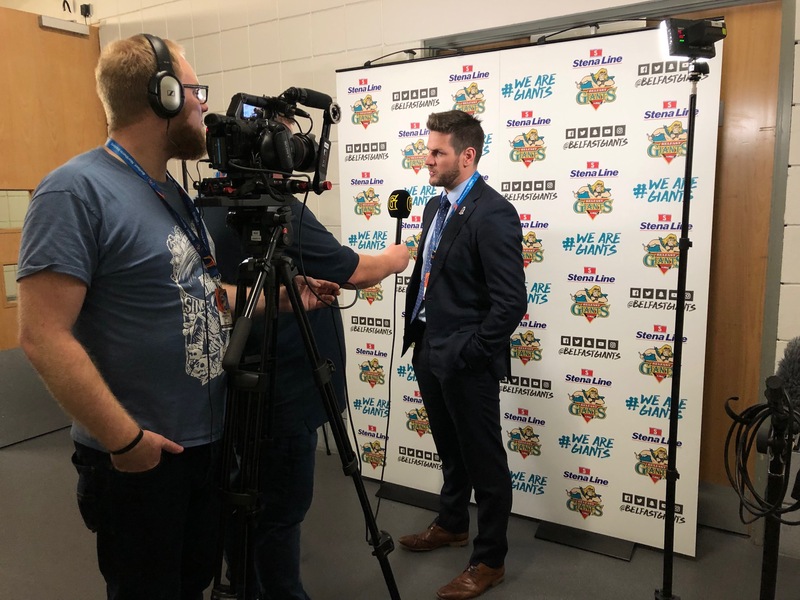 17:56– Joel Neill chats with Katowice Head Coach Tom Coolen following his side’s convincing 4-0 win over Ritten. 17:02 – TWO HOURS until the Belfast Giants take to the ice. Excited much? 17:01 – That was bang on a 2 hour game. Absolutley flew by. Not used to that. 17:00 – GAME OVER – Katowice with a dominant performance to take the first win in Group E of the Continental Cup. 16:54 – GOAL (4-0), Katowice put the explamation point on the game. 4:11 to go and Laakkonen has helped the goal difference which could be crucial to qualification at the end of the weekend. 16:51 – Last 6 mins of the game and top work by Simon Kitchen and Joel Neill in their pronunciation of some difficult surnames. One lads name sounds like Sh*tbag. Seriously. 16:48 – Ritten had to qualify through Group B to make it to this stage, and it seems, in this game at least, to be a level too high. They have certainly picked it up in the 3rd, but the chances are more frequent for their opposition. 16:47 – Yeah… I know.. they are already well on their way. But come on, its a Thursday afternoon… I’m just jealous. 16:46 – 10 mins to go in this game and the Katowice fans may start on the ale.. their day is done. first win in the bag. 16:44 – Another PP opportunity for the Italians. 16:37 – The final period is well underway, its a long long way back for Ritten in this opener. 16:21 – Shots a little more even in that period between the sides, but the PK on Katowice was worked a lot harder. 16:15 – On AVFTB we said that Zagreb may be the most dangerous opponent, but the speed and skill of Katowice is making me reconsider that. 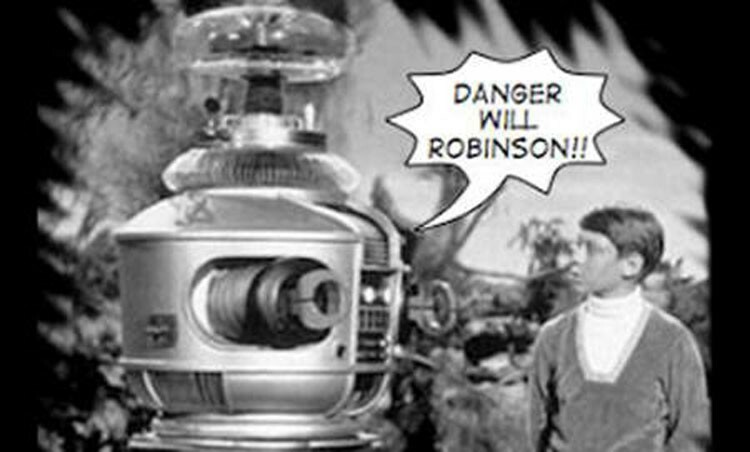 They are excellent with great net-minding. 16:09 – GOAL – 3-0 to Katowice, a Shorthanded marker by Jesse Rohtla gives his team complete control of this tie. 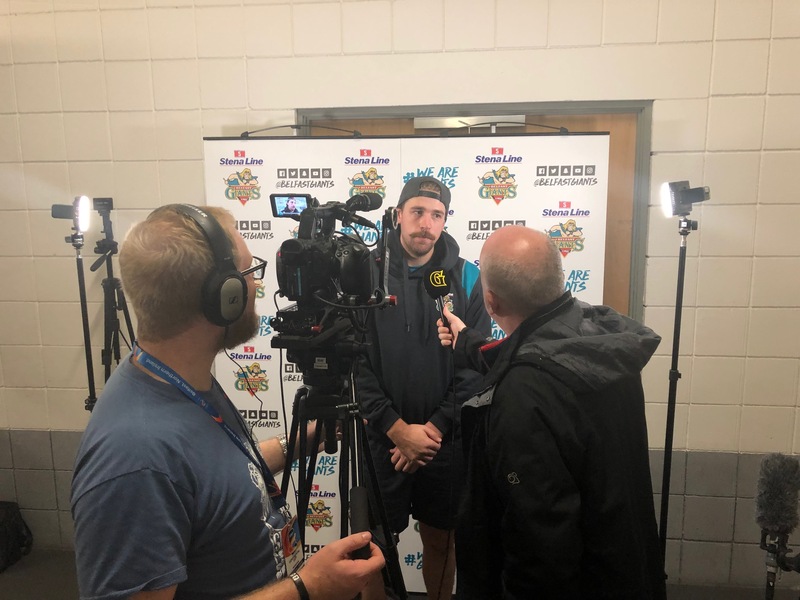 16:00 – Joel Neill on Belfast Giants TV thinks that Ritten are the architects of their own frustration. 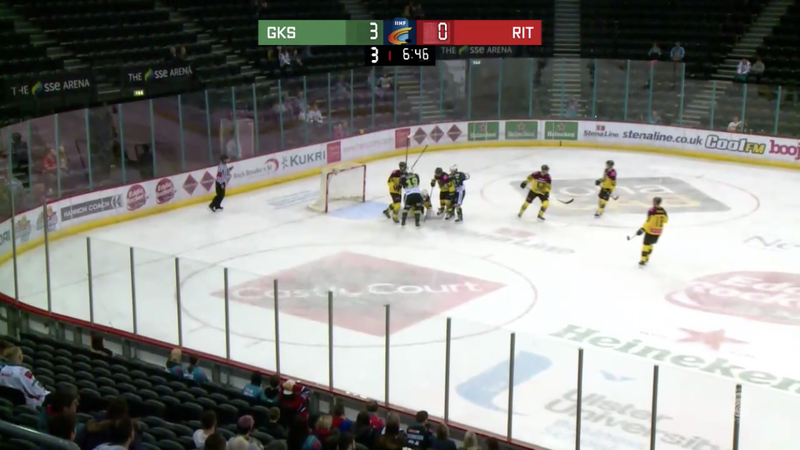 16:01 – Ritten miss an open goal. Oh dear. 15:59 – You’ve got to think that if Ritten can’t capitalise from these Powerplays their confidence in the game will be eviscerated. 15:58 – Katowice dominated the Penalty Kill… so much so, they’ve got themselves another. Janne Laakkonen sent to the box for tripping. 12mins left in the 2nd. 15:52 – Katowice are shutting down the Ritten PP. Lindskoug in the Katowice net with a marvelous glove save. 15:51 – The dominance in the first period by Katowice told by the shots on goal. 17-7 to the Poles. 15:50 – A real chance for Ritten who have a 5 on 3 for 1min 27 seconds. 15:47 – *DING* .. Katowice have hit the ironwork. 15:45 – The 2nd Period is underway at the SSE Arena. 15:35 – The Italians have the edge when it comes to tasty beverages it seems. I’m not so sure. But the people have spoken. 15:32 – That period was smashed out in 30 mins! Few whistles and a Polish onslaught on the Italian goal. Very very entertaining. Time to catch a breath… anyway.. how did that Beer Poll go? 15:30 – End of the First Period. 15:26 – The Katowice fans are behind the Ritten goal on the East tier and they arent afraid to make a LOT of noise! Boomerang Corner will have their work cut out for them this weekend. 15:24 – 2:32 left in the first period and a 2mins Penalty for Delay of Game is called on Ritten. Still 1-0 to Katowice. 15:21 – Ritten use their speed and are starting to come a bit more into the game. Alex Frei is the man creating for the Italians. 15:20 – The noise from the travelling fans is coming across loud and clear. Gotta love that. 15:18 – Katowice are continuing their dominance in this first period. Ritten cant get into the Polish zone and the Italian D is being tested time and time again. 15:13 – Katowice have been the stronger side by far in the opening 10 minutes of the game. But we know they have the ability to score… look at what they did a couple of weeks ago..
15:10 – GOAL – Katowice score the first goal of Group E. 1-0 to the Polish side. Tomasz Malasinski with the finish. 15:00 – We are underway in the first game! 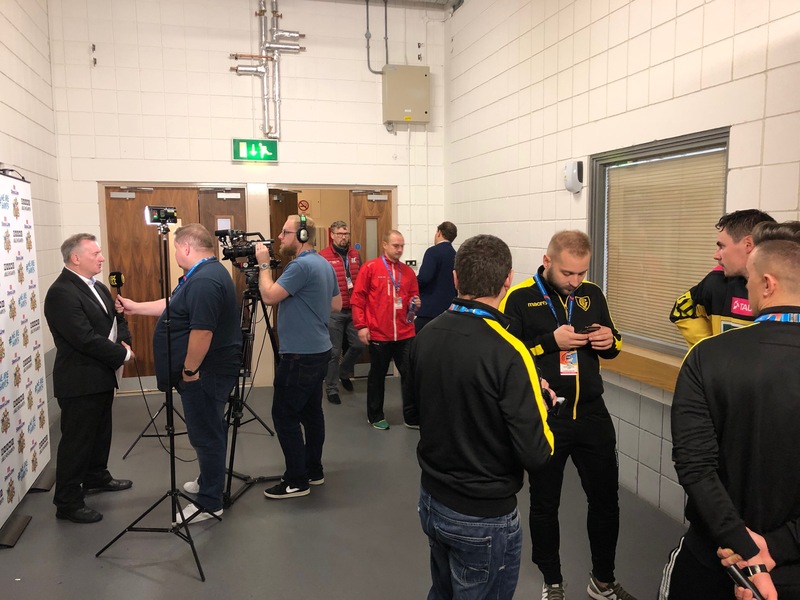 14:56 – Mins until face off in the first game and the tension in the media box is fever pitch. 14:51 – Oh.. seems the Flegs arent allowed. Real shame to be honest. 14:40 – Good to see the Ultras from the respective teams have done their research and know how much we love a good fleg. 14:38 – Warm Up is under way. Both teams have pretty big rosters eh? 14:20 – 40 minutes until the first face off in Group E of the IIHF Continental Cup and we ask the first hard hitting question of the day. Ahead of the first game in the @IIHFHockey Continental Cup between Katowice and Ritten we ask..
Unsurprisingly after this weeks AVFTB, Simon Kitchen has preparations well in hand. 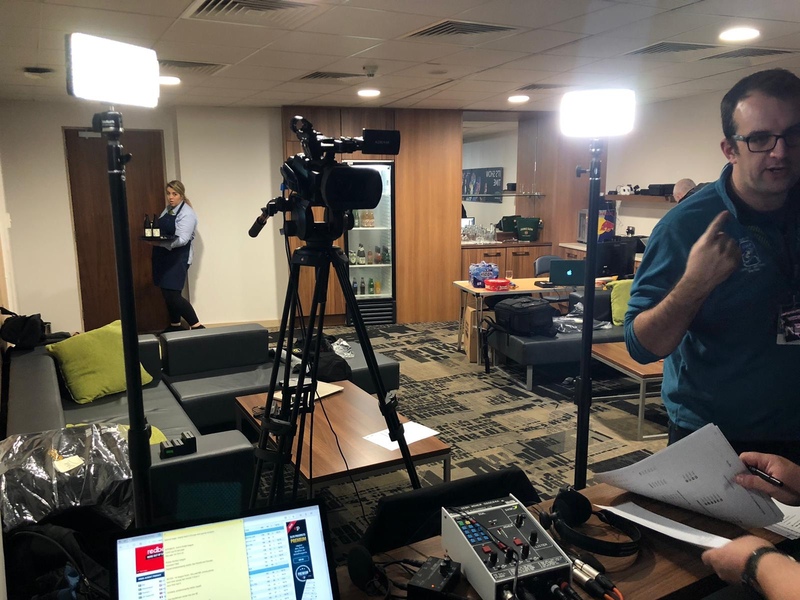 13:40 – The lads at Belfast Giants TV are setting up for 6 games in 3 days. 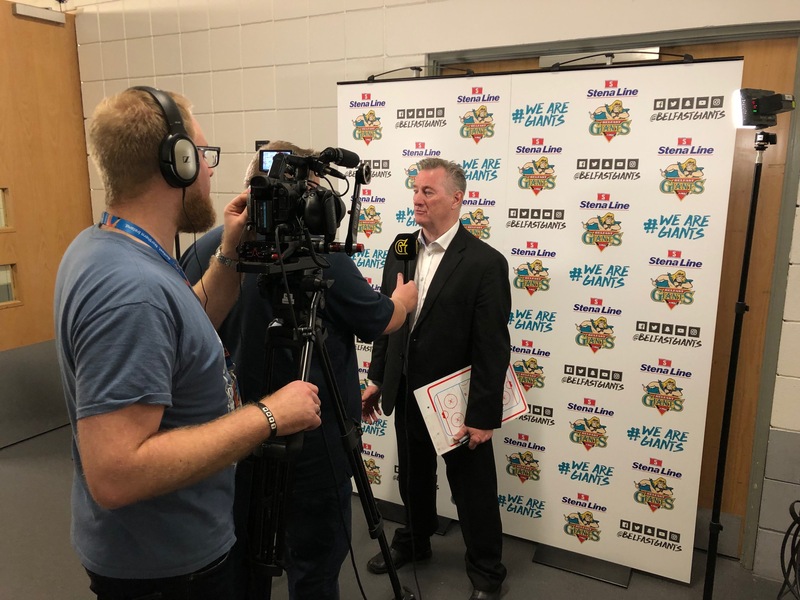 If you can’t get down to the arena, why not join Simon Kitchen and a number of special co-commentators across the weekend for what is destined to be great coverage of the action. 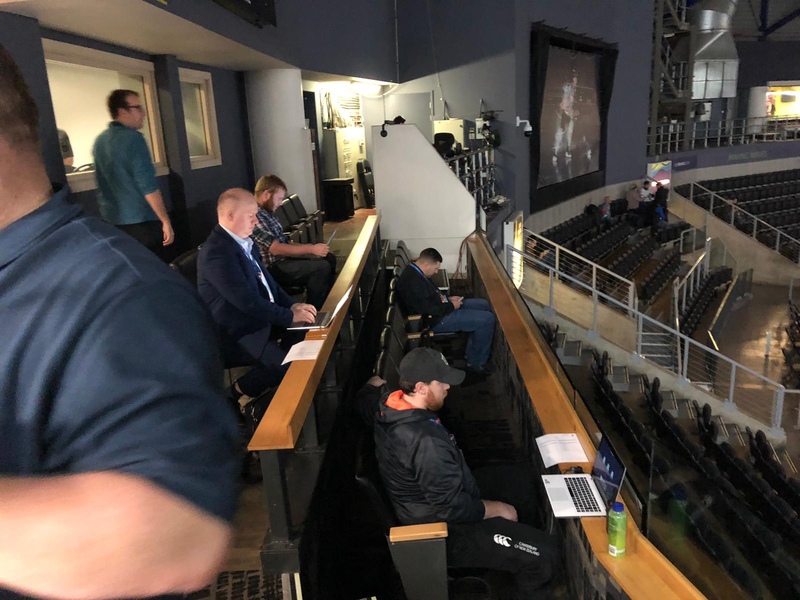 – @kitchey16 will have every game live and exclusive. 13:25 – Some of the teams have been quite active on Facebook and Twitter over the last 24 hours, lets have a quick look..
Tonights opponents Medvescak Zagreb have already taken to the ice at the SSE Arena for their morning skate. Skokan Tomasz of GKS Katowice got this selfie en route to Belfast yesterday. The Polish team looking delighted to be flying RyanAir. And finally, Ritten Sport seem to do most their social work on Facebook.. here they are hopping on a more luxurious airline on their way to Belfast. 12:00 – It’s Day 1 of Group E in the 2018/19 IIHF Continental Cup. Belfast hosts competitve European club ice hockey for the first time since the 2002 Continental Cup Semi Final round. That weekend witnessed the Belfast Giants triumph over Valerenga, Rouen and Linz to reach the final. And as the Belfast Giants fans flock to the arena this weekend, we hope for a repeat achievement. It is also the home coming of the Belfast Giants after 10 consecutive games on the road. We aim to bring you as much information, videos, photos, audio and more from inside the SSE Arena this weekend! We also want you to get in touch with us via twitter. What are you expecting this weekend? Get in touch and we’ll post up the best replies. So with 3 hours until the first game faces off between GKS Katowice and Ritten Sport why not catch up on A View From The Bridge. Or check out our preview of this weekends tournament.